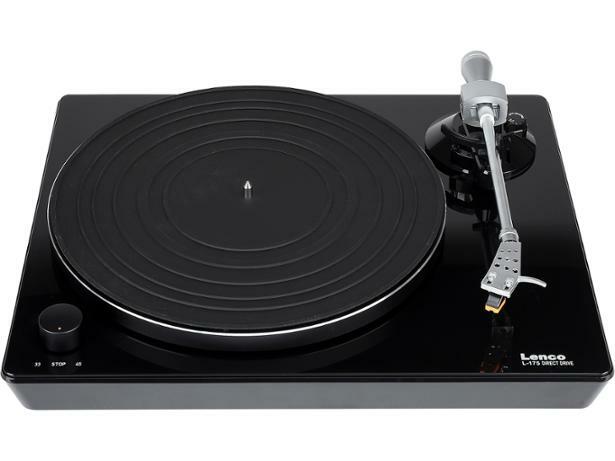 Lenco L-175 record players and turntable review - Which? 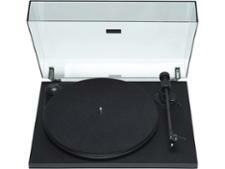 The Lenco L-175 is a turntable which claims to focus on quality components and design. 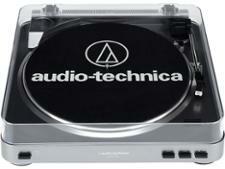 It certainly looks the part, with a glossy black glass base and minimalist styling. There's also a USB connection so you can digitise your old vinyl collection and play it back on your other devices. But how did it fare when rated for sound quality and ease of use in our lab test? Read on to find out.